Costa Rica. One of the most beautiful countries I have been to and a tropical paradise, full of mellow and warm people. 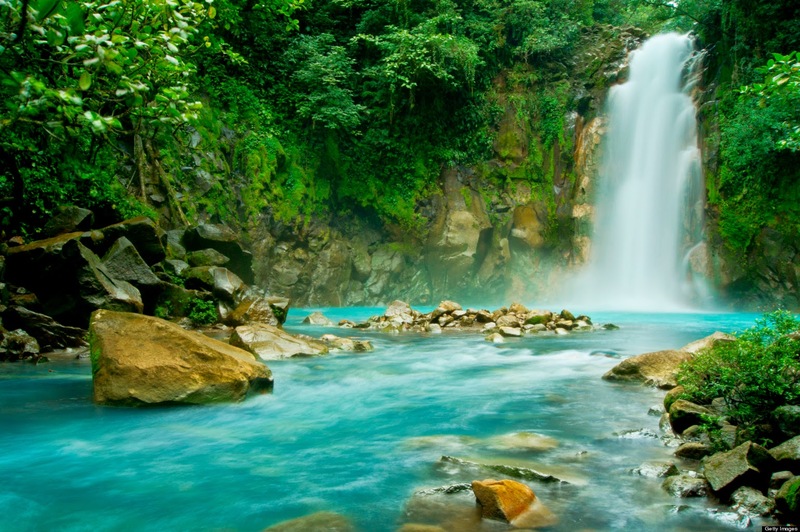 The axiom in Costa Rica is "Pura Vida" -- pure life, and largely it is. The scenery and flowers are bright and vivid, and I highly suggest you make your way there. Check out the photos below.